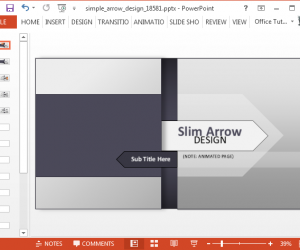 Arrow themed templates are often used in presentations for creating diagrams and illustrating various types of models. 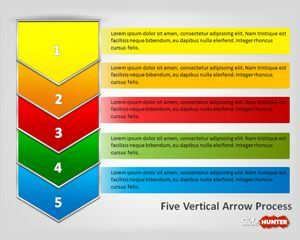 The Arrow Design PowerPoint Template is a customizable premium template which can be used for creating arrow themed slide decks. 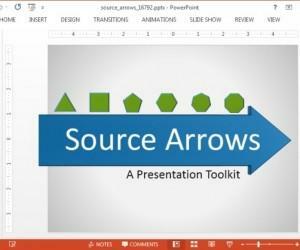 You can edit the slide elements and fashion your presentations using animated slides. If you want to cover topics related to success, motivation, strategy, career or navigation, a compass can be a good symbolic reference. 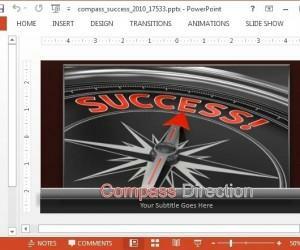 The Success Compass PowerPoint Template comes with a video animation of a compass pointing towards the word ‘success’. 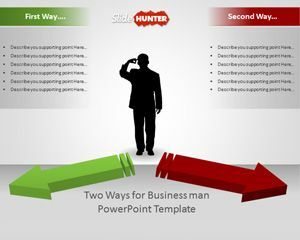 Animated Source Arrows Template for PowerPoint by Presenter Media is a symbol and arrow themed template which comes with sample diagrams depicting arrows originating from source shapes. Each sample diagram depicts a specific source shape, such as a triangle, square, hexagon, heptagon, pentagon and octagon. 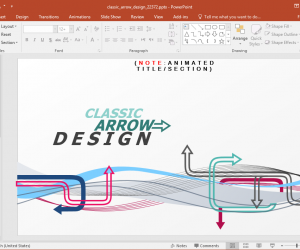 Arrows are used in diagrams, illustrations and charts to depict specific trends. 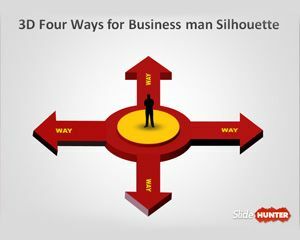 Arrows are particularly handy when making presentations related to business or statistical trends of any kind. 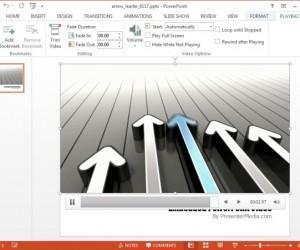 The Animated Arrows PowerPoint Template is a complete package when you might need using arrows to depict different aspects of your topic. 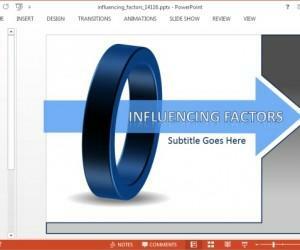 The Influencing Factors Template for PowerPoint shows an animation of an arrow passing through a series of loops. 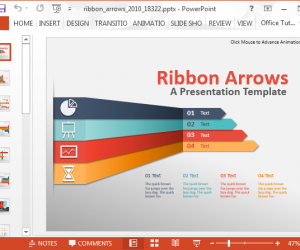 This diagram template for PowerPoint features editable slides with animated arrows and loops, laid out in a sequence where the loops increase as the slides progress.